kertaljós og notalegheit heima við. Hvaða outfit frá sumrinu er í uppáhaldi hjá þér? fall and winter. I love those seasons - winter coats, candle light and cozy nights at home. 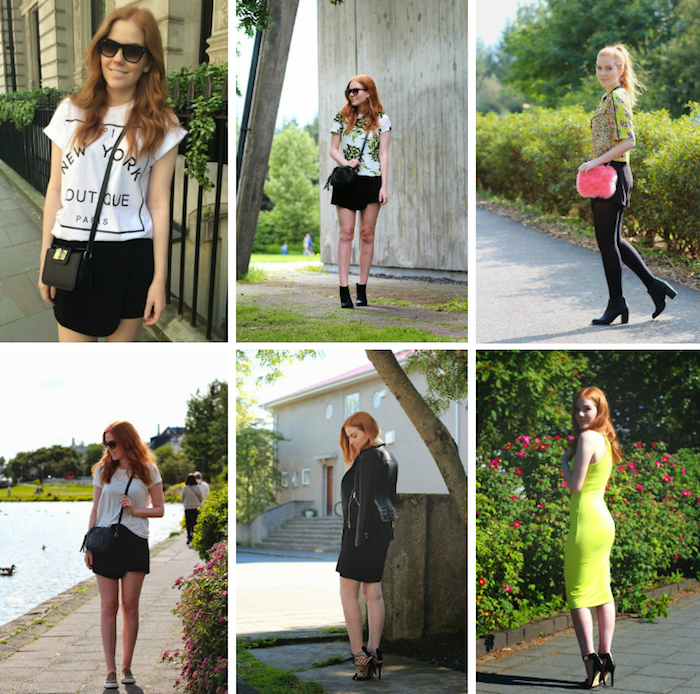 Which outfit from this summer is your favourite?